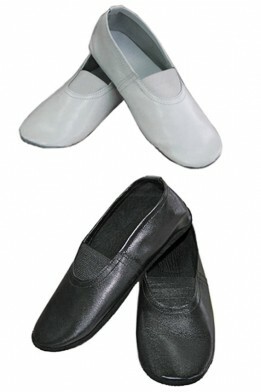 Comfortable practice unisex shoes produced by TM ClubDance (Ukraine).Color: blackMaterial of the upp..
Dance unisex jazz shoes for training.Color: blackMale / FemaleVery soft, comfortable and practical m.. Basic split sole canvas ballet shoes with leather toe for dance, ballet, choreography, gymnastics an.. 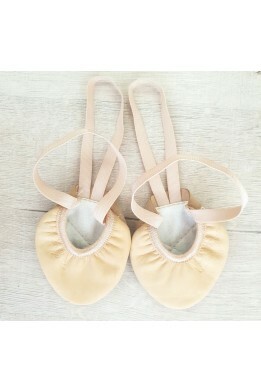 Basic split sole canvas ballet shoes for dance, ballet, choreography, gymnastics and other sports.Re.. Basic half sole shoe for dance, ballet, choreography and gymnastics.Regular widthSuede soleLeather u.. 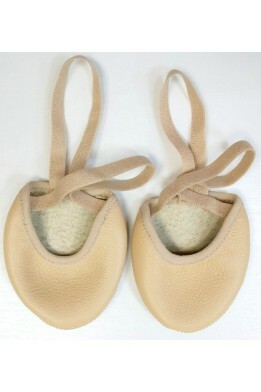 Basic half sole shoe for dance, ballet, choreography and gymnastics.Regular widthSoft fabric u.. 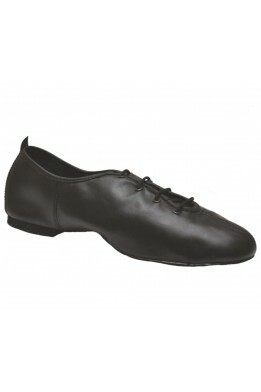 Basic half sole shoe with net upper for dance, ballet, choreography and gymnastics.Regular widthТext.. Basic half sole shoe upper for dance, ballet, choreography and gymnastics.Regular widthSuede soleYou.. 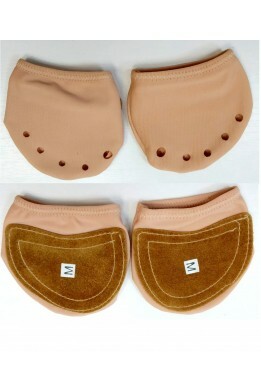 Basic half sole shoe with textile microfiber upper for dance, ballet, choreography and gymnastics.Re.. 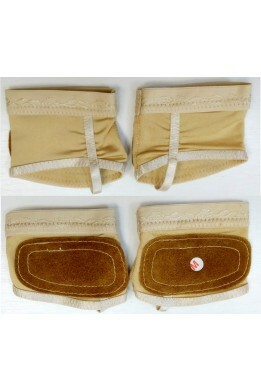 Basic half sole textile shoe for dance, ballet, choreography and gymnastics.Regular widthТextile mic.. 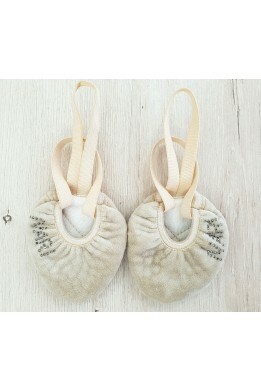 Basic half sole shoe for dance, ballet, choreography and gymnastics.Regular widthSoft textile .. 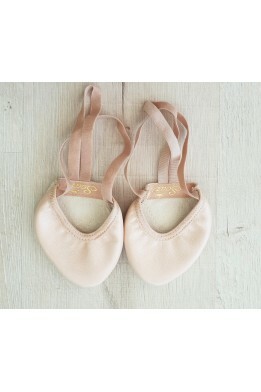 Basic leather ballet shoes for dance, ballet, choreography, gymnastics and other sports.Regular widt..